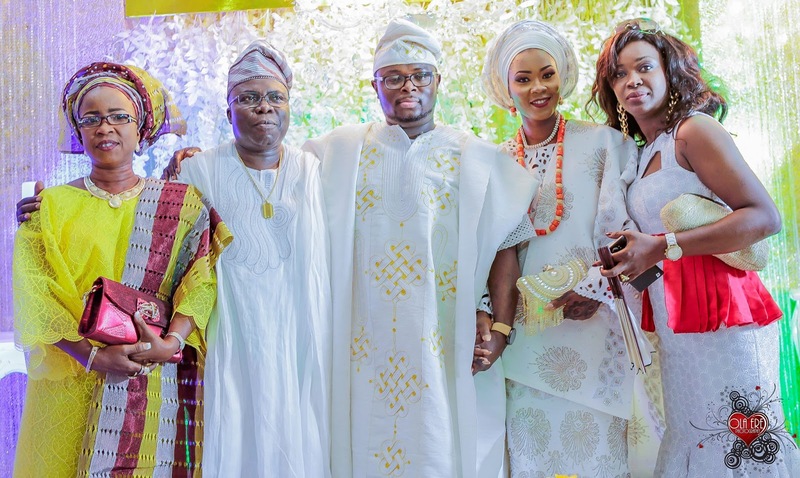 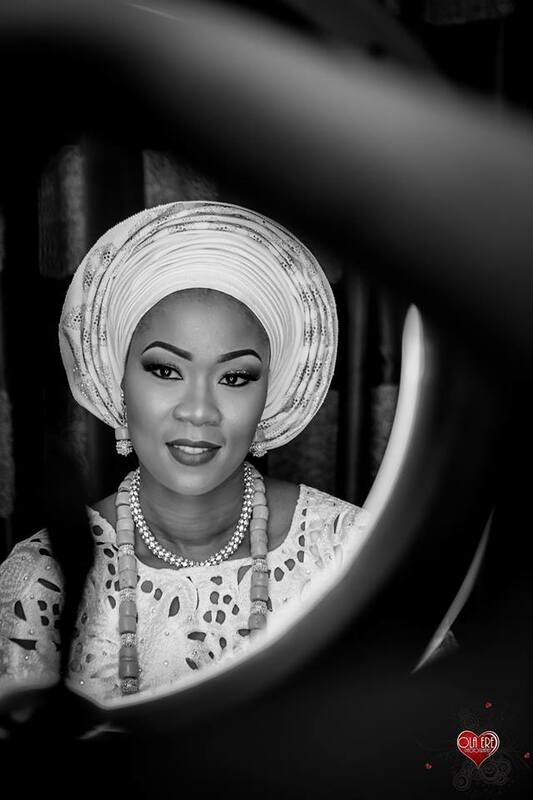 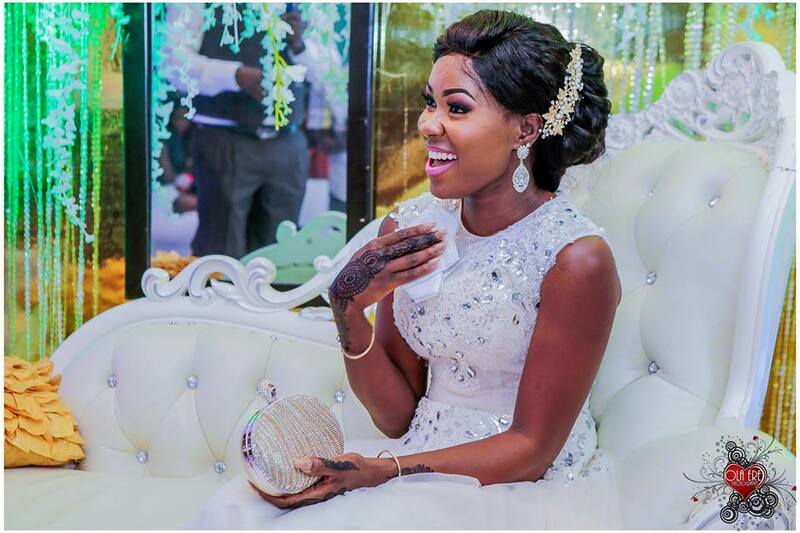 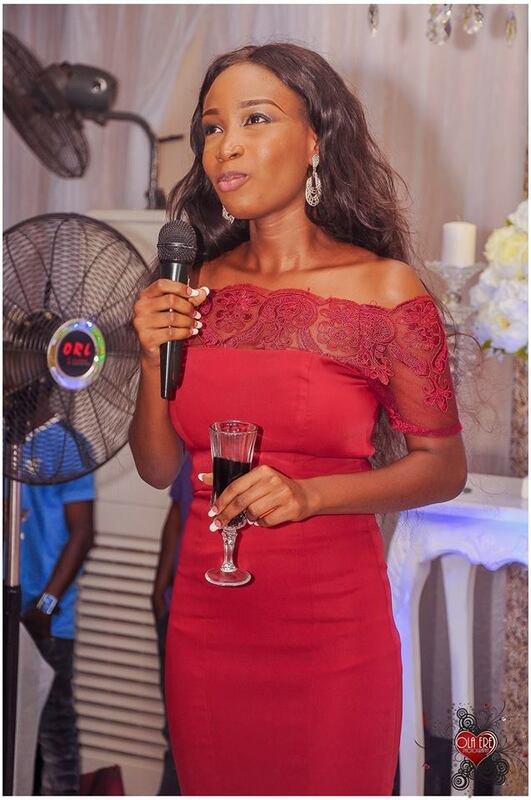 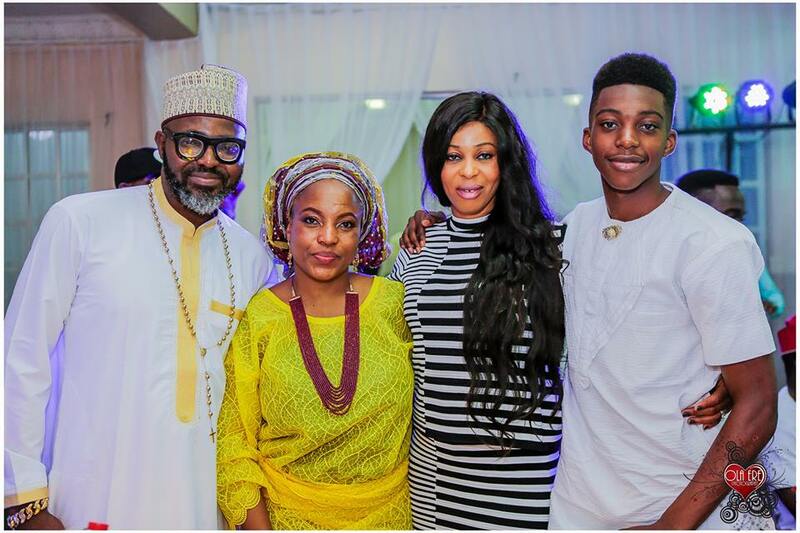 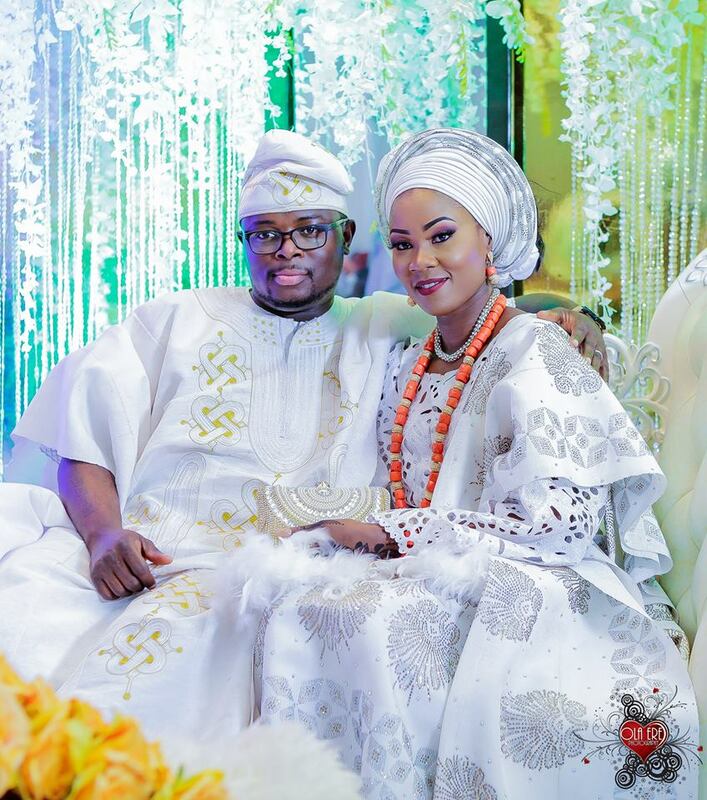 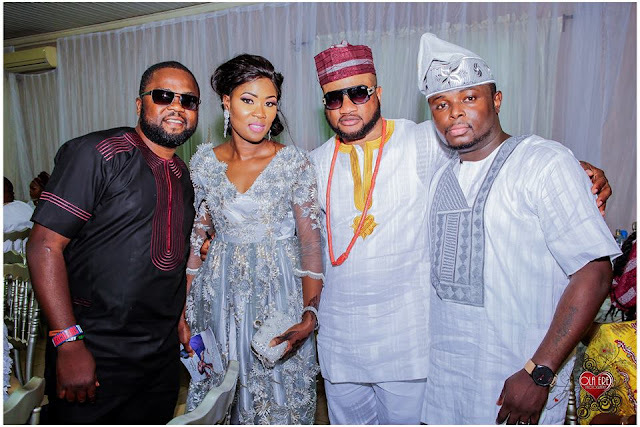 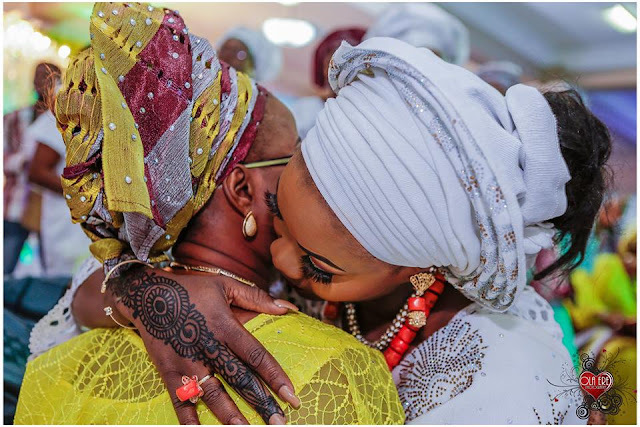 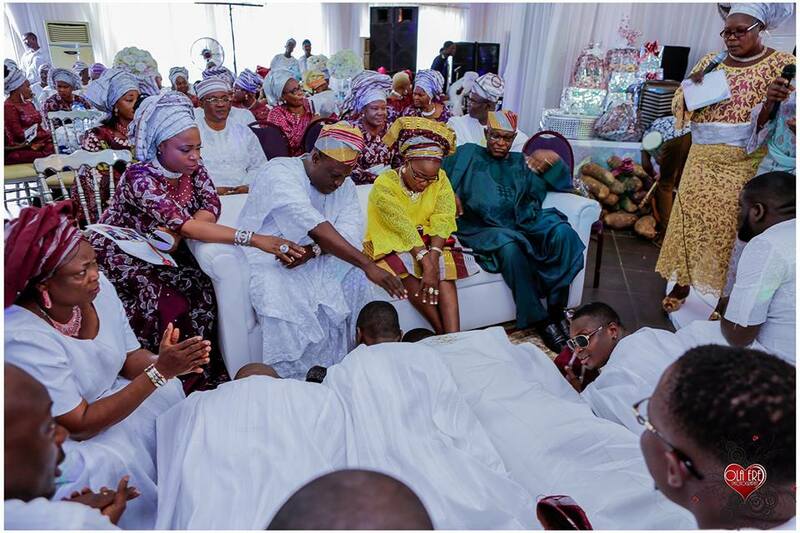 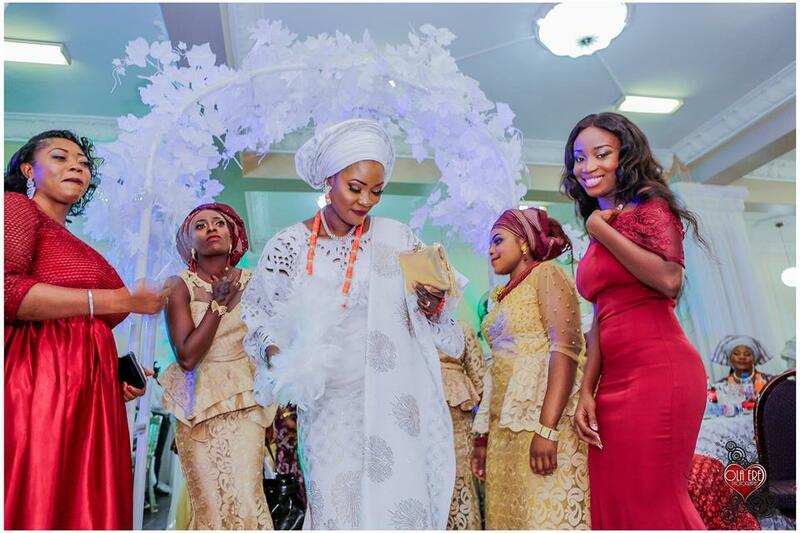 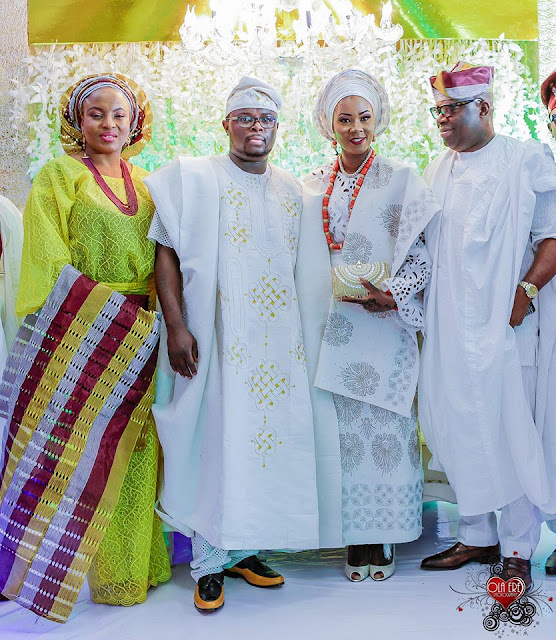 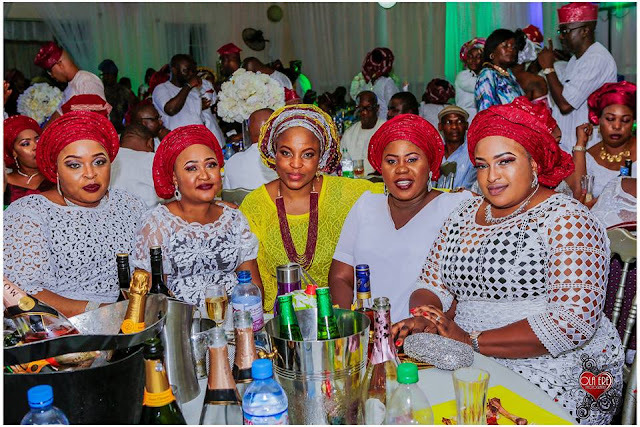 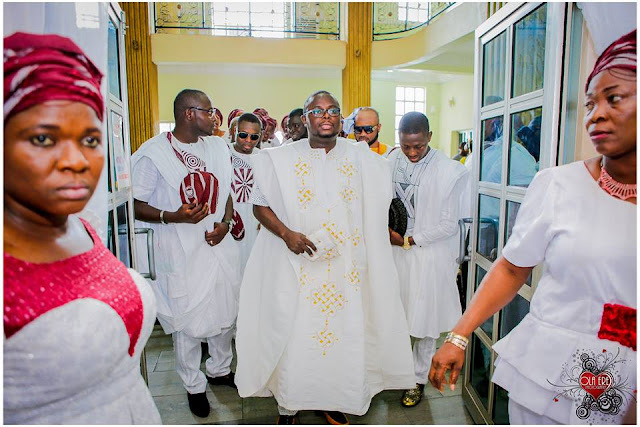 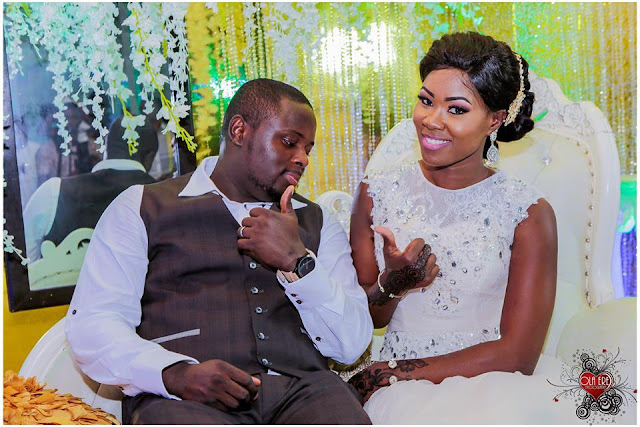 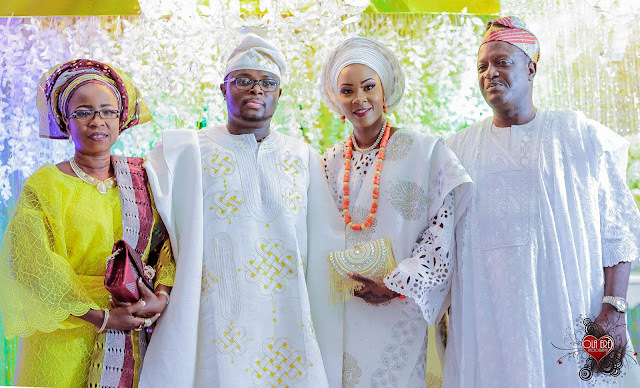 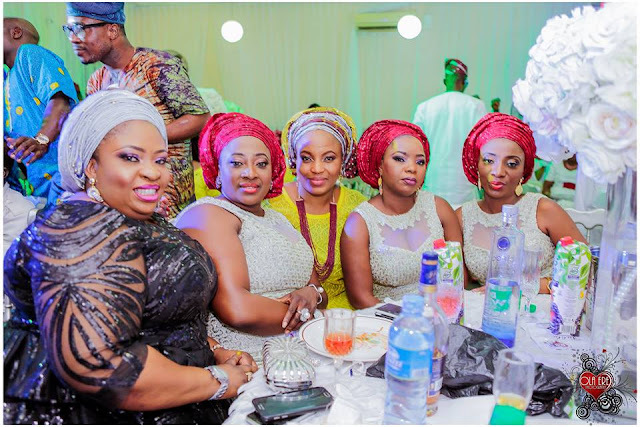 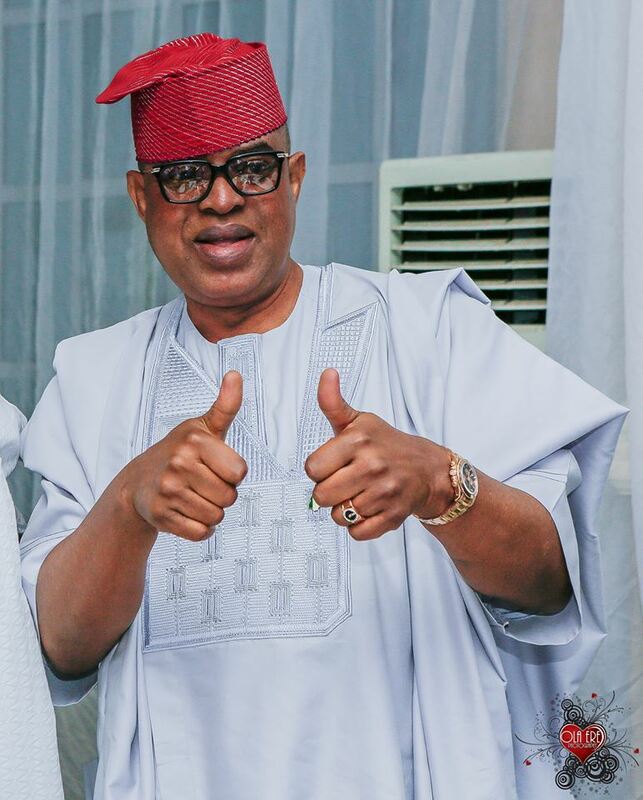 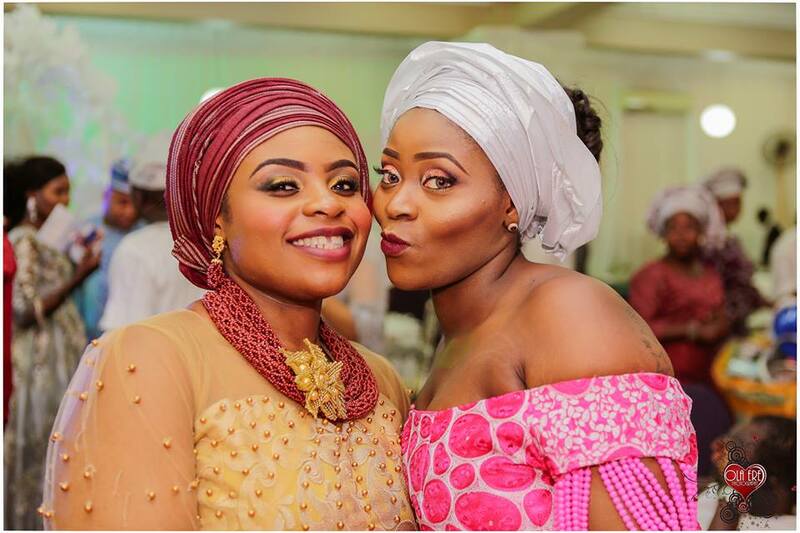 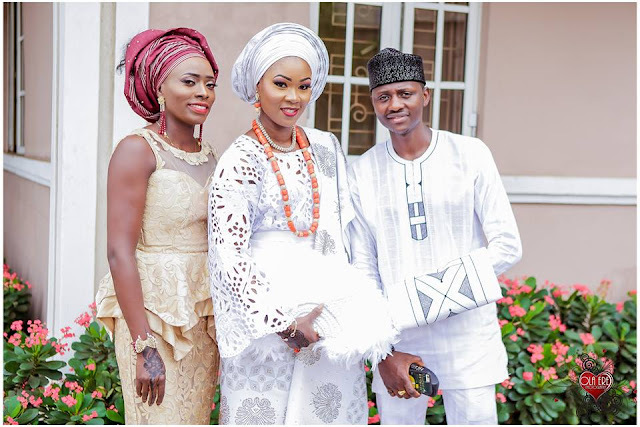 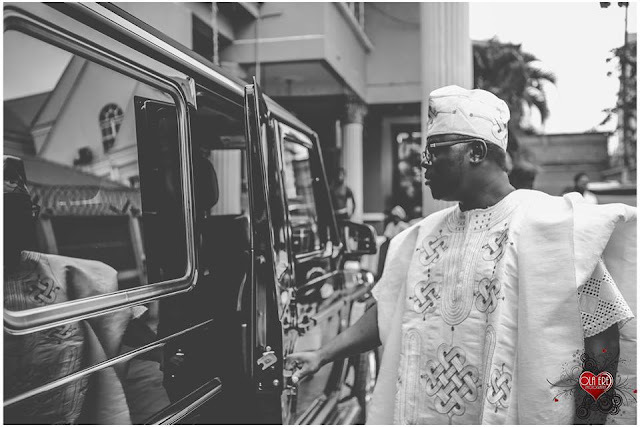 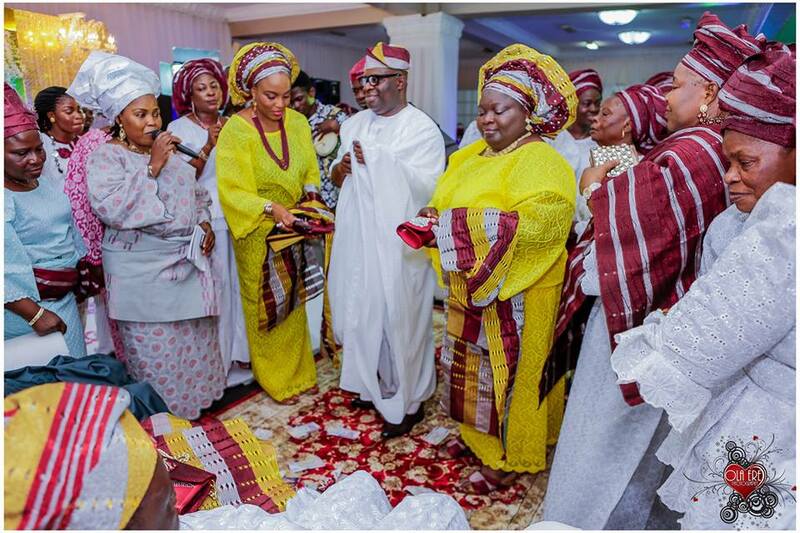 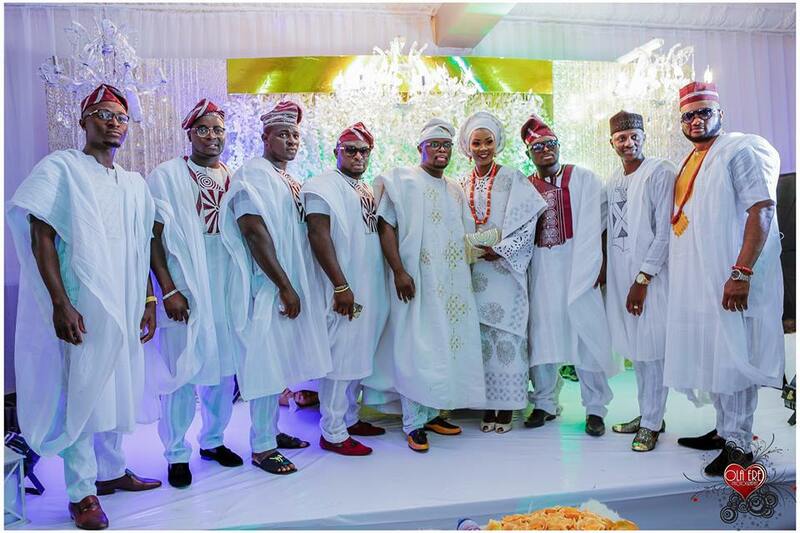 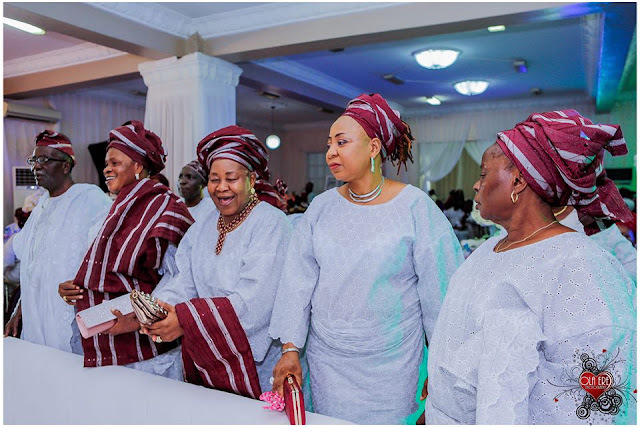 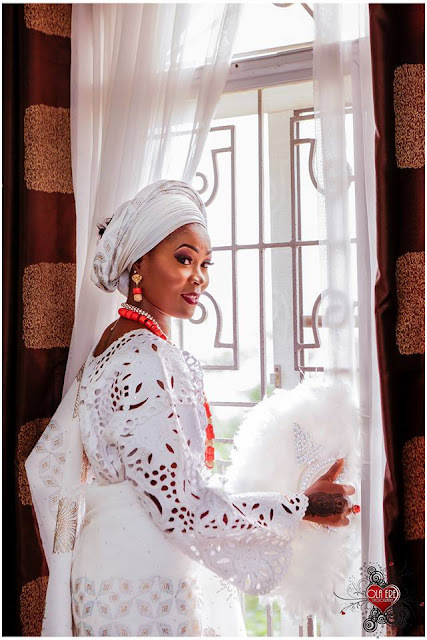 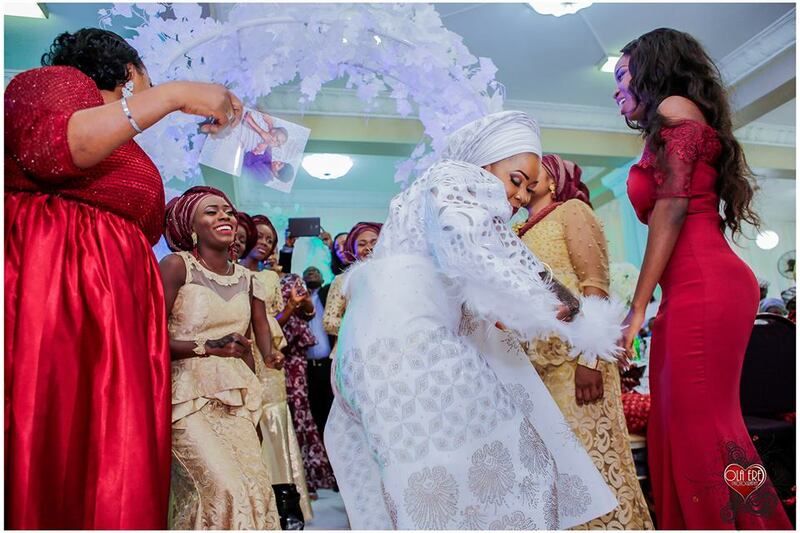 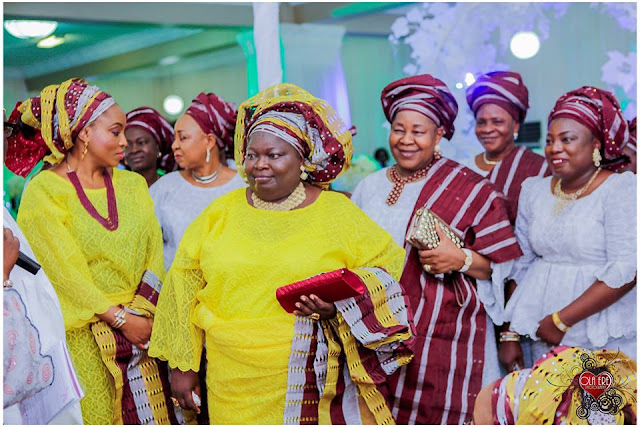 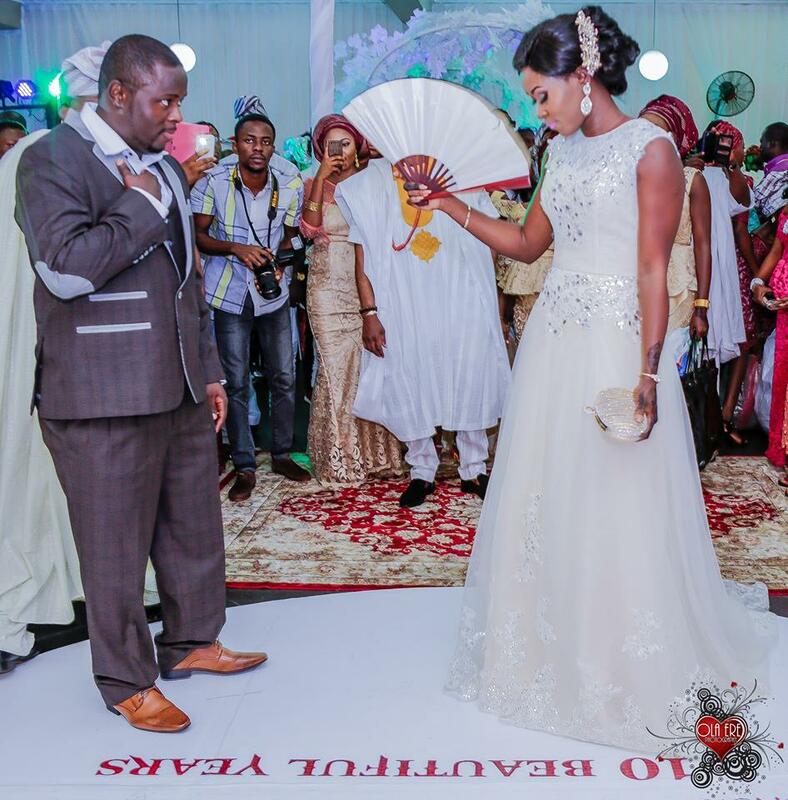 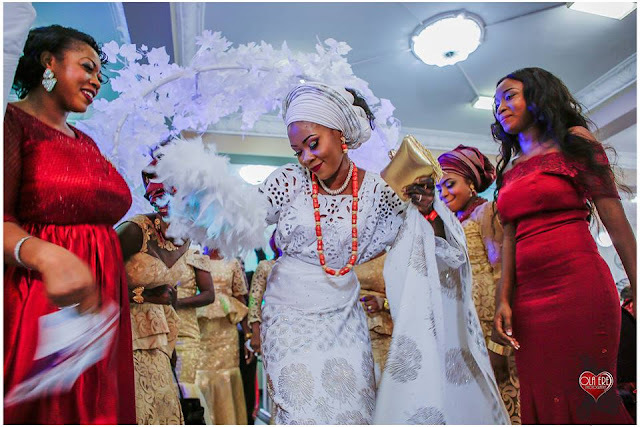 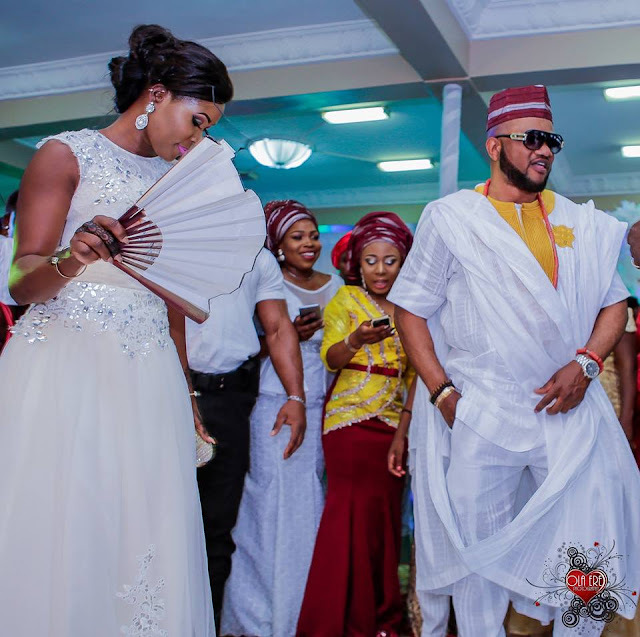 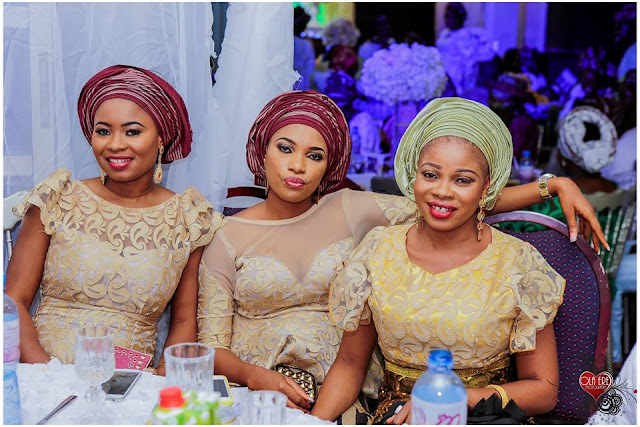 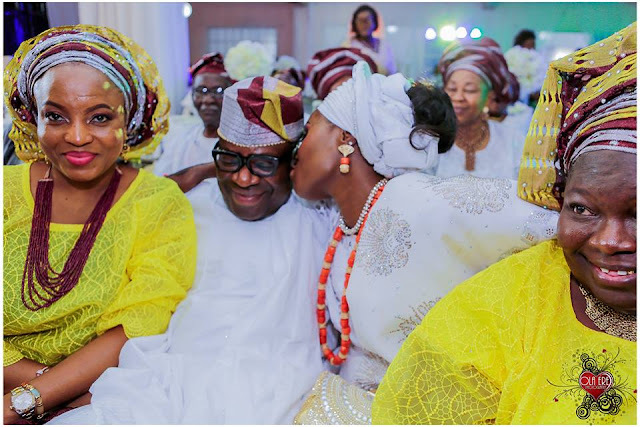 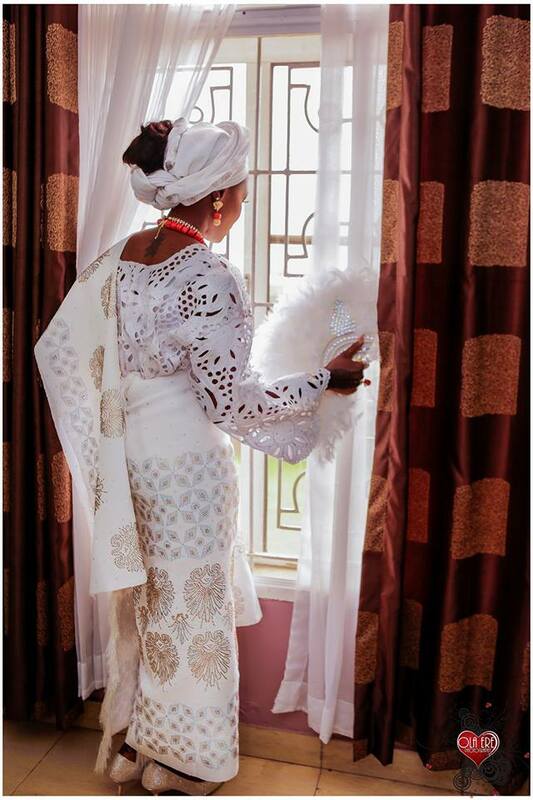 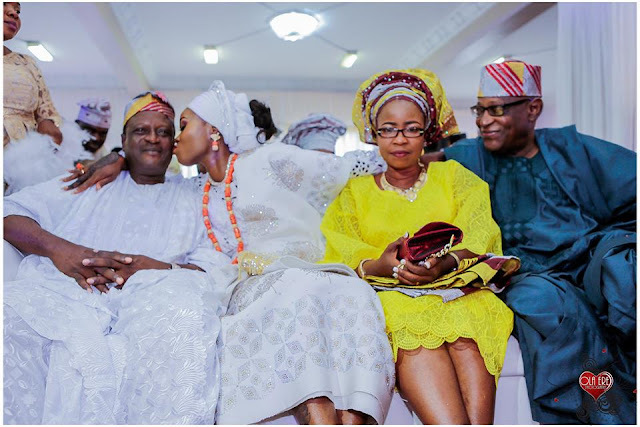 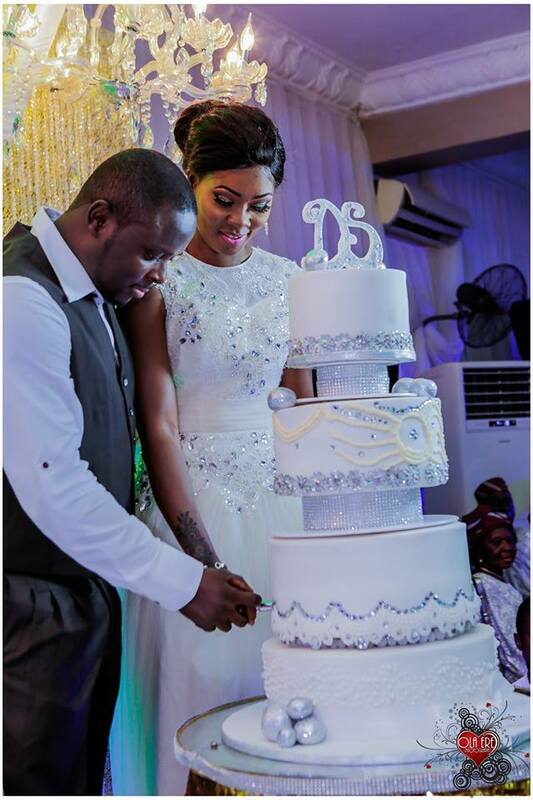 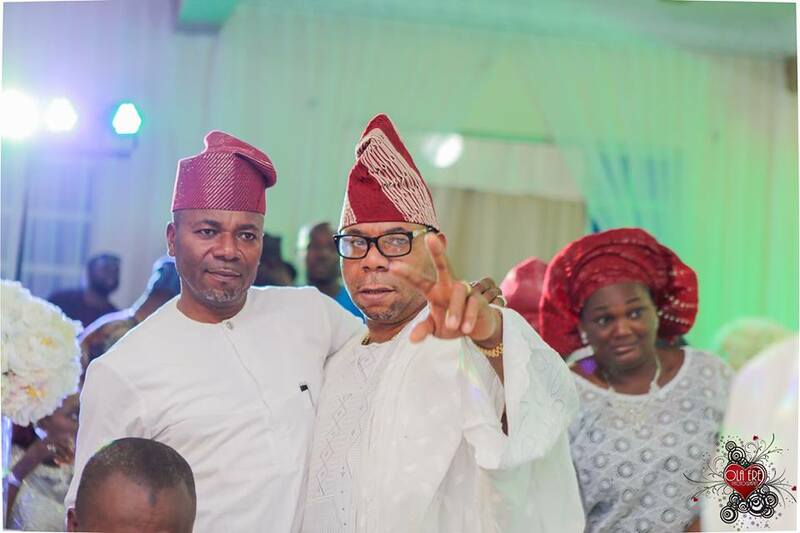 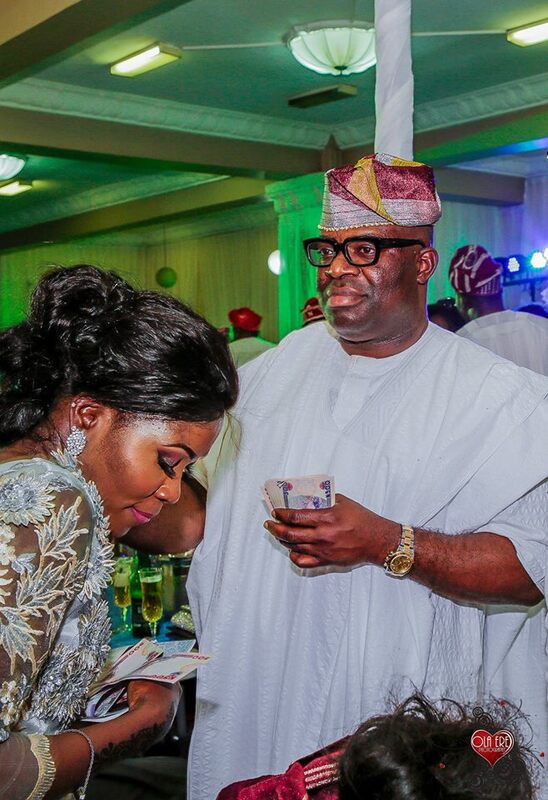 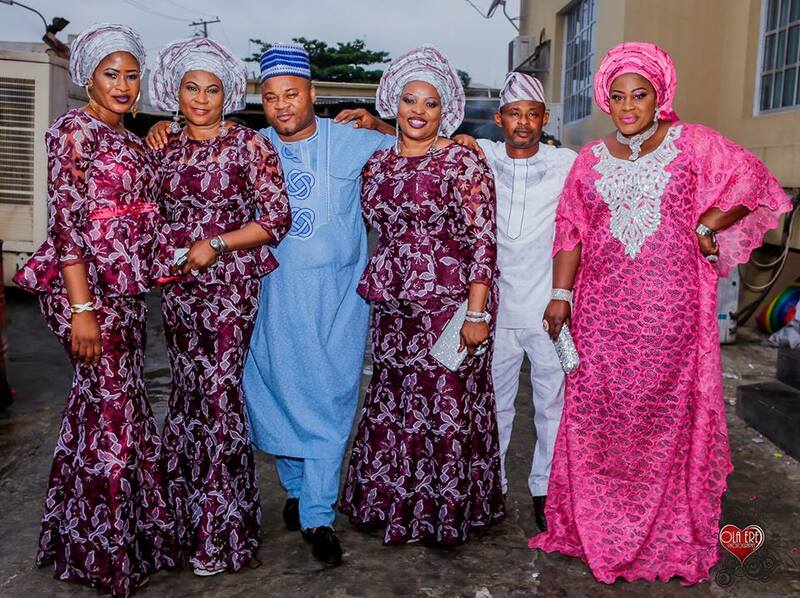 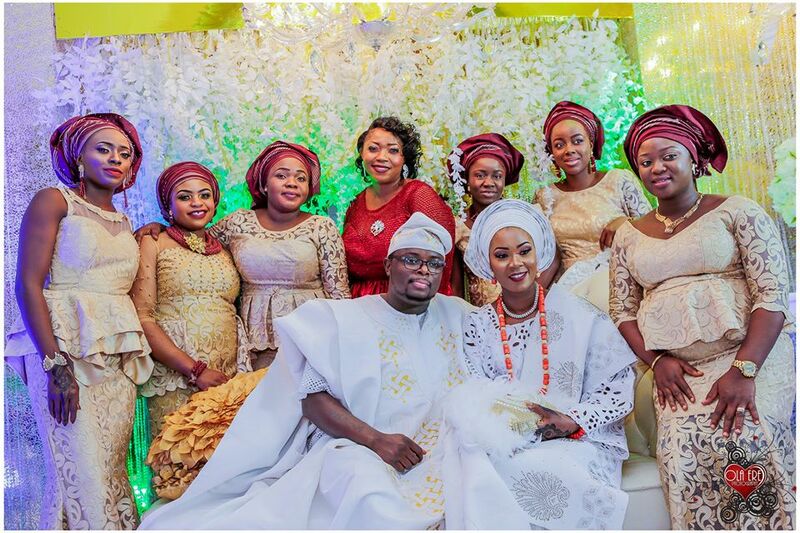 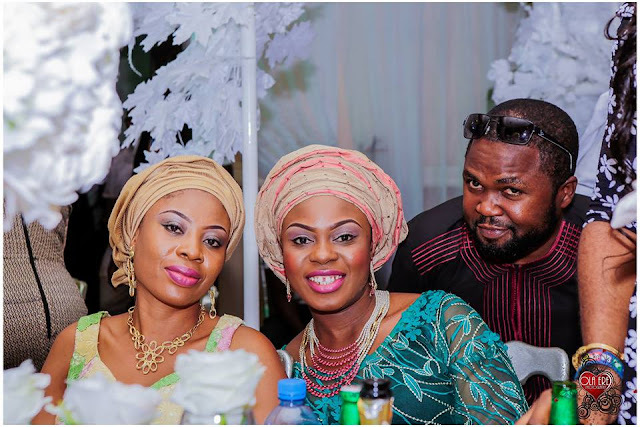 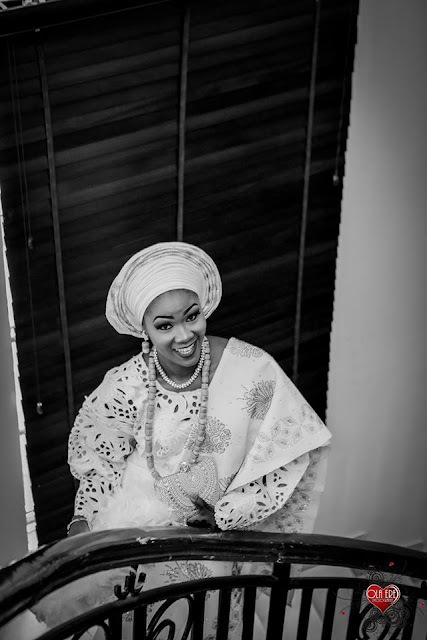 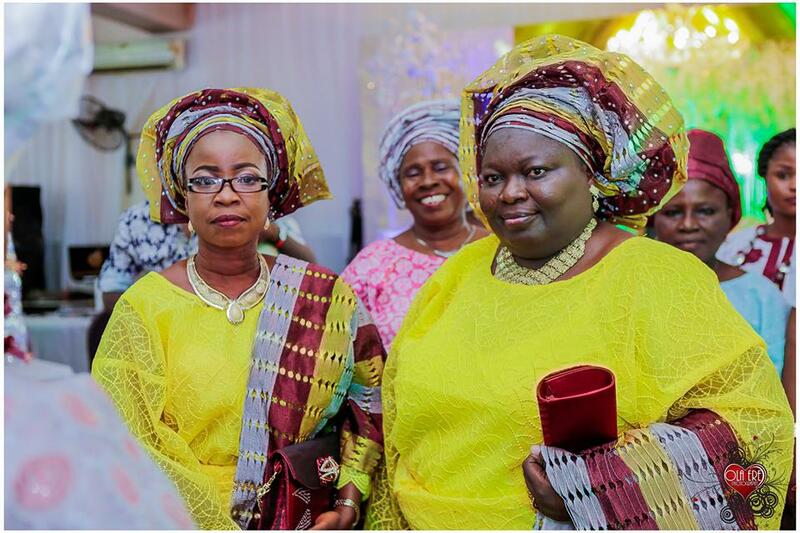 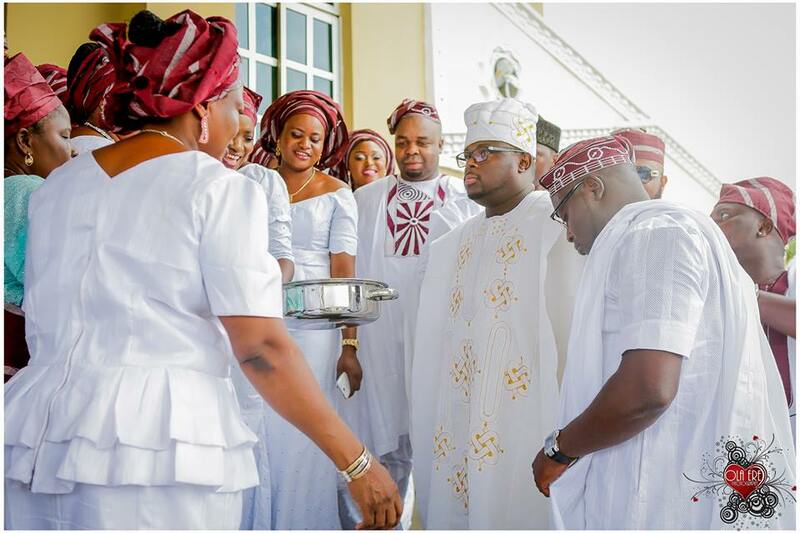 Home / Entertainment / NEWS / CEO OLA ERE PHOTOGRAPHY AND WIFE CELEBRATES LOVE IN GRAND STYLE! 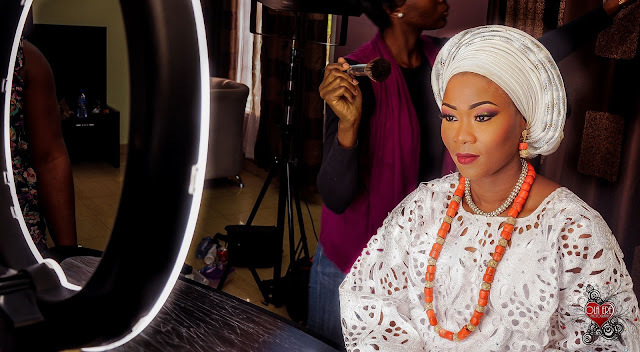 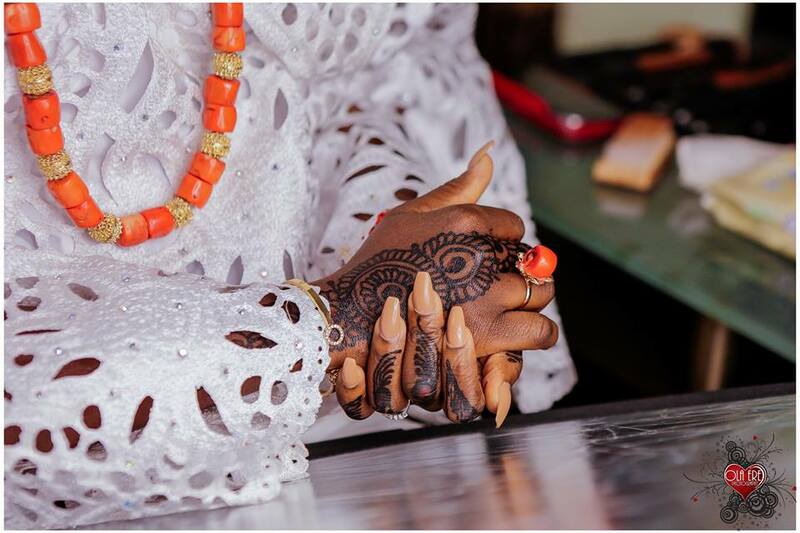 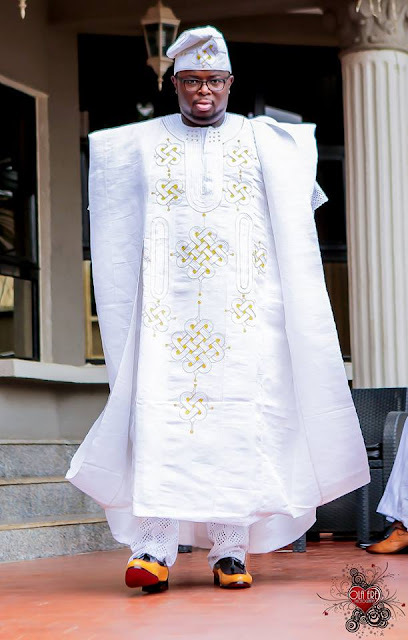 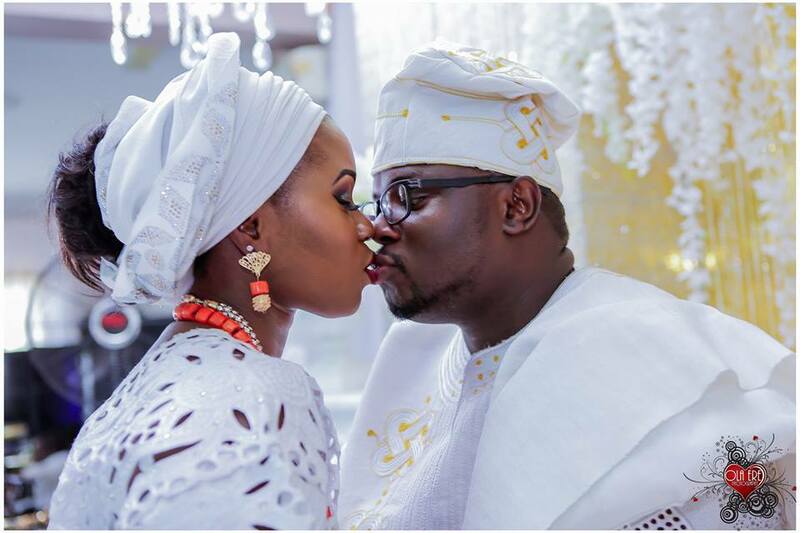 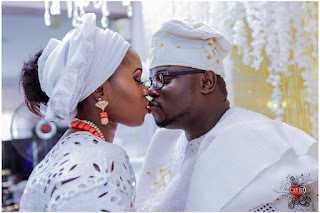 CEO OLA ERE PHOTOGRAPHY AND WIFE CELEBRATES LOVE IN GRAND STYLE! 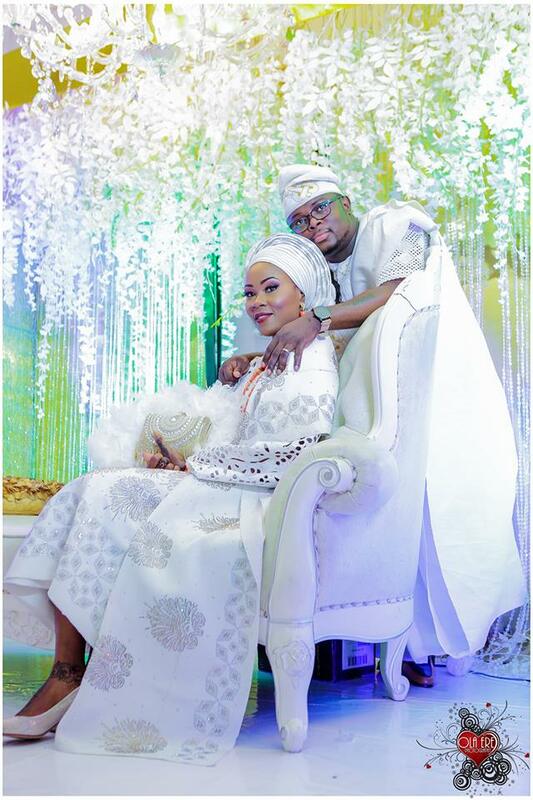 CONGRATULATIONS TO THEM BOTH FROM SINGLELINK MAG ONLINE!